What’s in a Name? 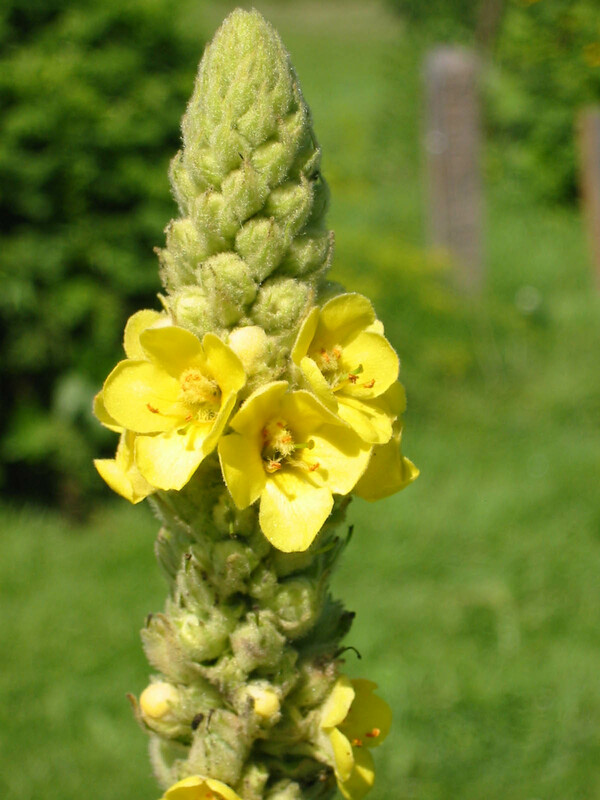 Can Mullein Weed Beat TB Where Modern Drugs Are Failing? This article outlines the history of Verbascum thapsus, mullien, and its potential benefits for use with tuberculosis. 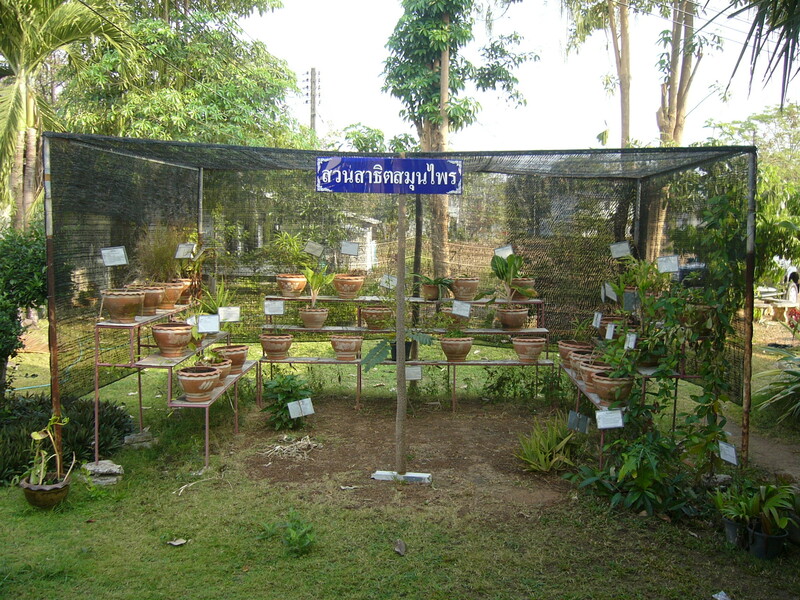 For a link to read the complete article click on Verbascum thapsus. Common mullein weed (Verbascum thapsus ) has a large number of synonyms and old local “nick names” which connect the plant with mycobacteria. 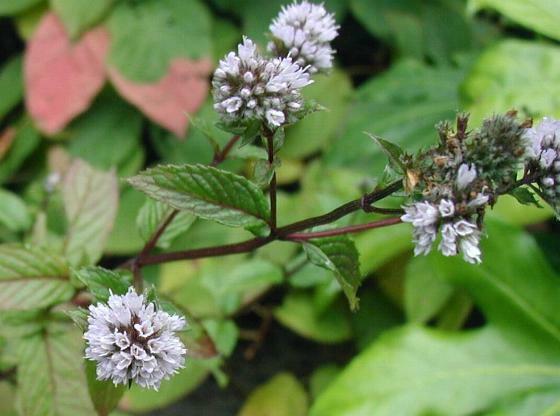 A strong history of medicinal use has been uncovered for the treatment of tuberculosis, tubercular skin disease, leprosy, and mycobacterial disease in animals. 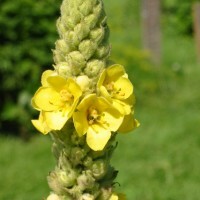 Here, we examine problems encountered in treating such diseases today, the historical and scientific links between mullein and pathogenic bacteria, and the possibility that this common weed could harbour the answer to beating one of the world’s biggest infectious killers. Evid Based Complement Alternat Med. 2011;2011. pii: 239237. Epub 2010 Sep 19. Vegetable and fruit intake after diagnosis and risk of prostate cancer progression. Omega-3 supplementation lowers inflammation and anxiety in medical students: A randomized controlled trial.